Luke Hawkins joined the Ultimate Experience team in 2016 when he was selected to take part in our internship programme. 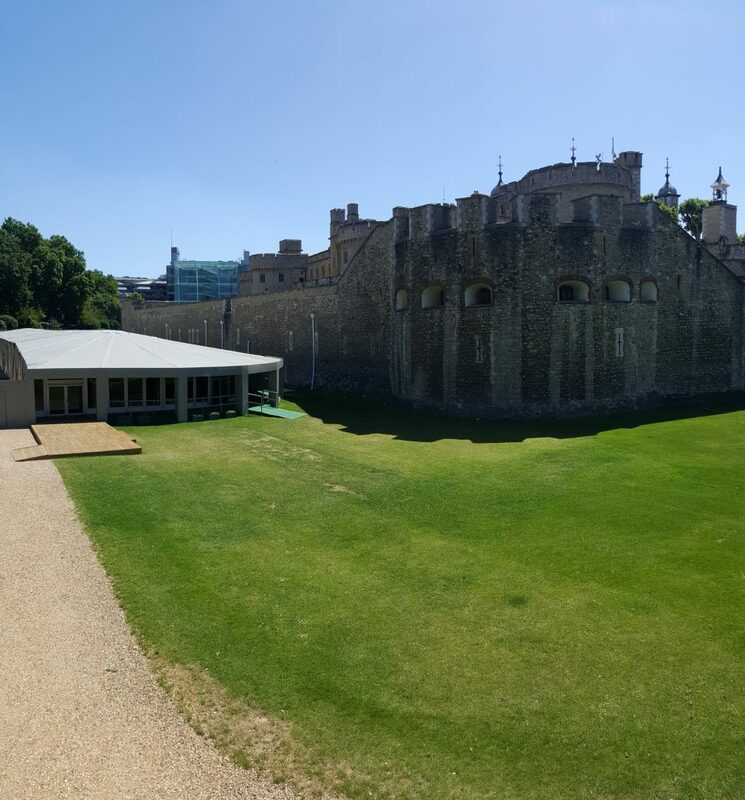 As an Intern, Luke went from strength to strength, so we made him a Site Manager for the summer, at one of our exclusive summer party venues: The Pavilion at the Tower of London. And now, we’re delighted to report that Luke is returning to the Ultimate Experience team as a full-time member of the team! Luke, you initially joined us as an intern, as part of your degree course. What are you studying at University? I’m studying international Events management at Sheffield Hallam University. Why did you choose Ultimate Experience and the Concerto Group for your placement year? The wide variety of events in some of London’s most iconic venues was the main draw to working with Concerto and Ultimate Experience on my placement year. The company ethos and staff working environment was also appealing. 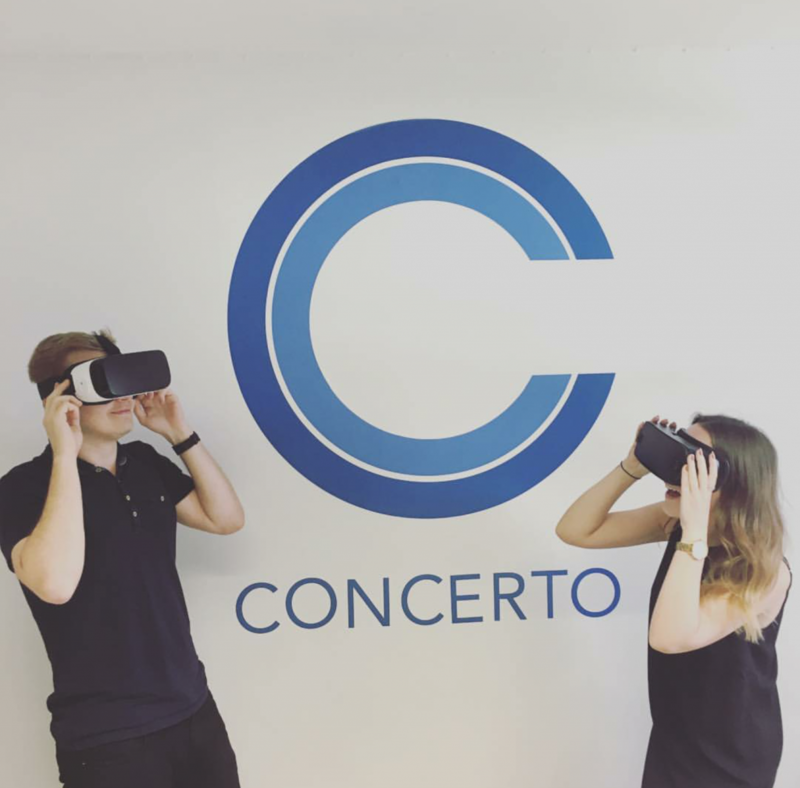 The opportunities to work closely with other companies under Concerto was a real attraction to the position, I have had many varied experiences as a result. What’s been the highlight of your last year? There have been several highlights throughout the year. Site managing The Pavilion at the Tower of London has to be my best experience over the last 12 months. To run a site in a venue as iconic as the Tower of London was an amazing opportunity and it was a lot of fun along the way. We had a really amazing team at that venue and pulled off some really awesome events in the North Moat. The weather was also pretty good throughout which added to the experience (and my tan)! Tell us about your most memorable moment with Ultimate Experience. Last Christmas at Austin Friars a drink was spilt onto the DJ decks which shut down all the music, five minutes into the disco. And then 10 minutes later the photo booth crashed and we lost power to half the lighting in the room! A quick Spotify playlist and some plugging/unplugging, and the party was back up. 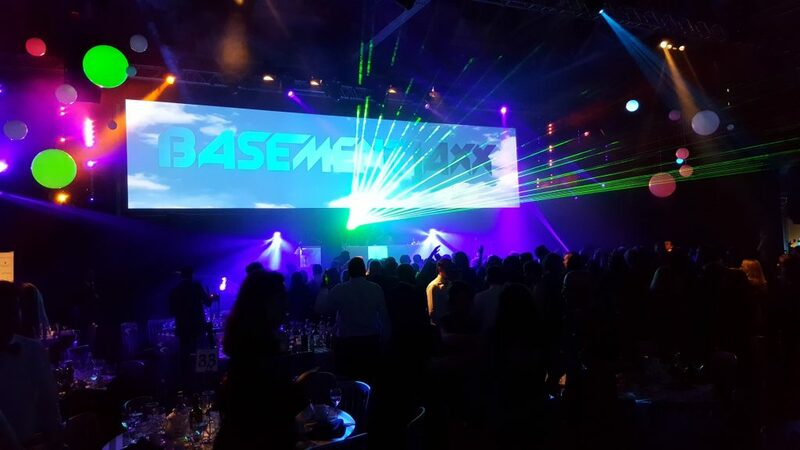 The event went really well in the end and the guests seemed to love our music choices; however that is still a night I would like to forget! What are you most looking forward to about returning to work with the UE team? I’m looking forward to seeing some more incredible events over the busy summer and Christmas seasons. I’m already excited to move back down to London and working in the existing and potentially new venues come next Christmas! 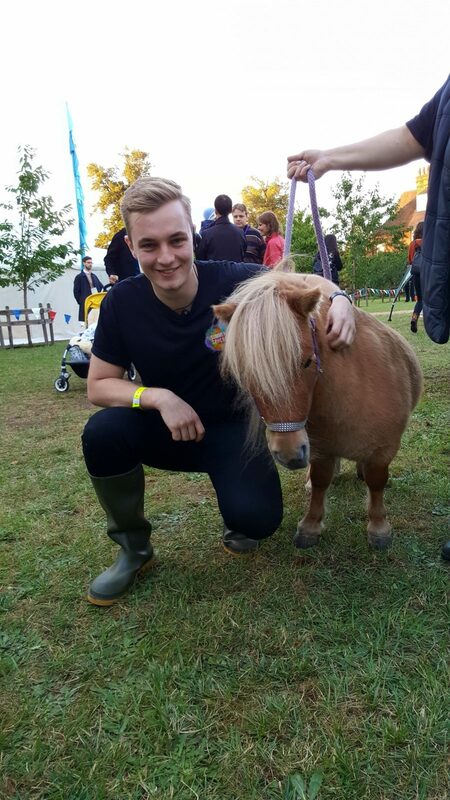 What advice would you give to other students looking for an internship at an events company? The main advice I would give to students is grab every opportunity that presents itself and always challenge yourself. It’s good to be out of your depth, and you develop and learn the most when you are. Challenge your personal abilities and you will achieve a lot! You’ll get out what you put in, so give everything your all and never let an opportunity pass, you never know what it might lead to! Ultimate Experience isn’t just about delivering great events, we are also a great team to work with we and nurture and champion talent. The 14 people that are currently recruited at Ultimate Experience have worked for the company for a total of 62 years – that’s a whole wealth of experience we would love to share! Find out more about current opportunities with Ultimate Experience and the Concerto Group. Take a look at the roles we’re recruiting here.